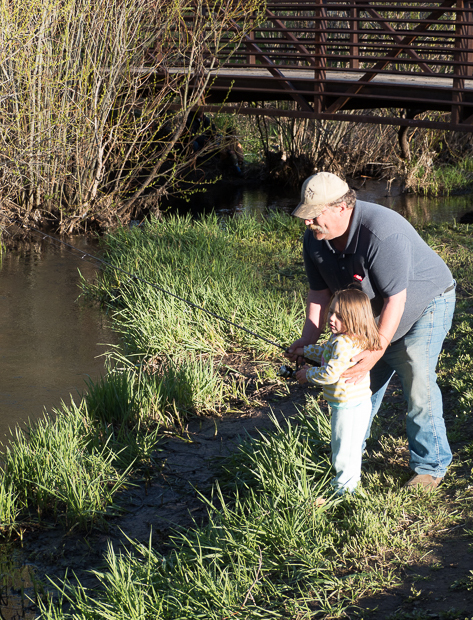 Mark your calendars for one of Susanville’s best loved traditions, the annual Junior Fishing Derby along Paiute Creek and the Susan River, where young anglers get a chance to catch the ‘big one’ before streams in Northern California open for fishing. Kids ages 2 to 15 are invited to come enjoy a beautiful morning of fishing, both in Memorial Park and along the river, at the Lassen Sportsmen’s Club sponsored event. 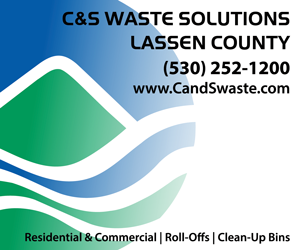 The derby is co-sponsored by the City of Susanville, the County of Lassen and the SIR Tribal Indian Council. This year’s derby is dedicated to the memory of long-time fishing derby supporter Ernie Gorbet. The busy morning starts at 5:00 with registration and check-in at the park. Don’t forget to dress warmly because mornings are still chilly along the river this time of year. Registration and check-in end at 9:00a.m. This year kids in the 6 to 15 year-old age group have a chance to win bicycles from Billington ACE Hardware, a rod and reel from Western Nevada Supply or tackle boxes from Larry’s Spirit Gas. 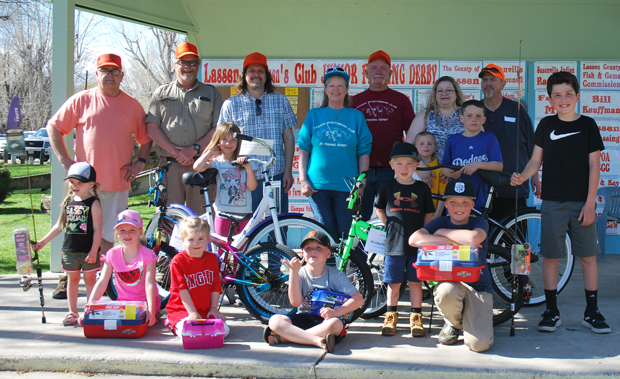 For the 2 to 5 year-old fisher-folk prizes include bicycles from Tri-County Bank, rod and reel from Western Nevada Supply and tackle boxes from Larry’s Spirit Gas. 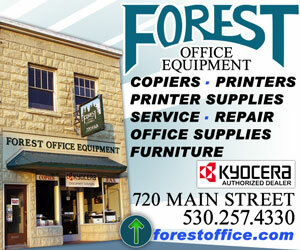 There will also be sportsmanship prizes sponsored by the Dieter family and Bill Kauffman. To download, print and fill out a registration form before the derby click here.